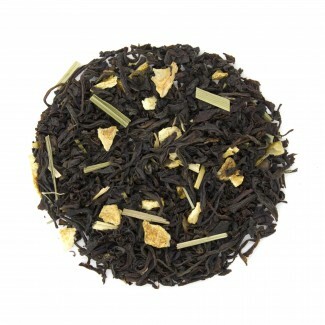 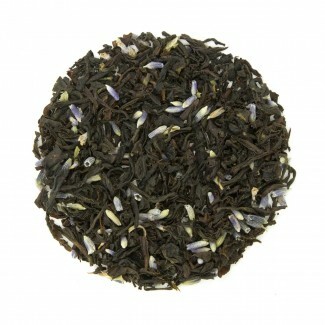 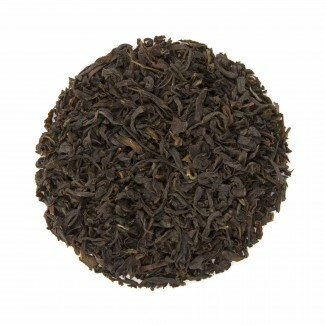 Black tea is the most commonly consumed tea in North America and is robust and full bodied. 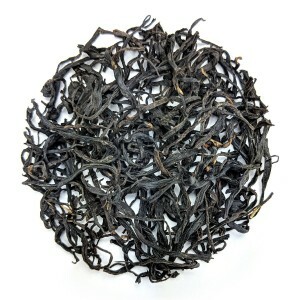 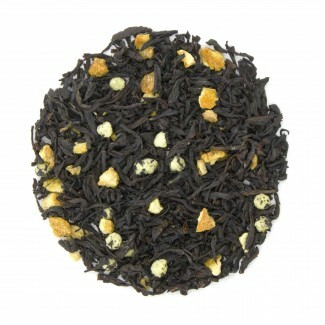 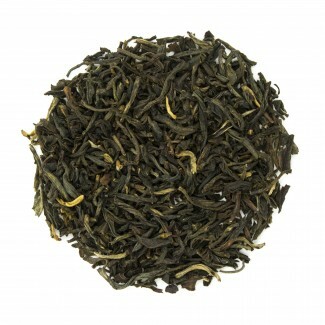 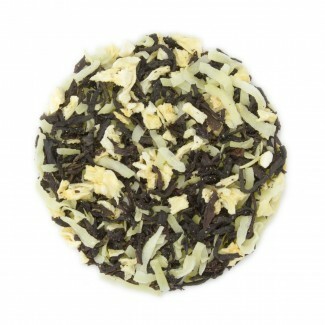 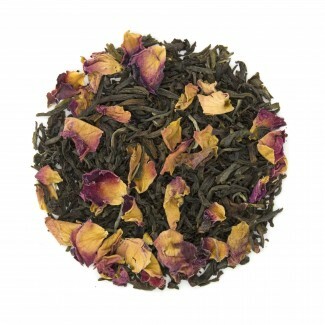 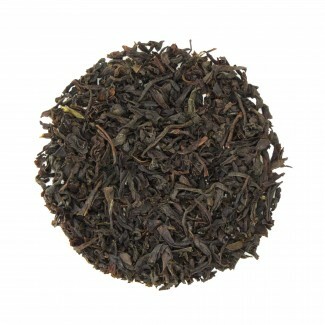 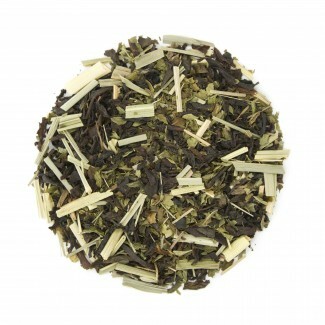 This tea is fully oxidized during processing, resulting in a rich color and depth of flavor. 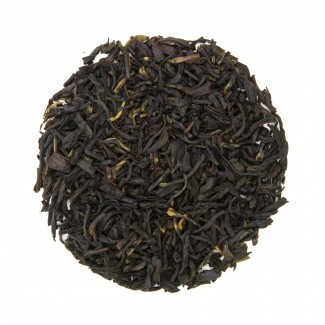 Black teas vary greatly from Country to Country, and further by region. 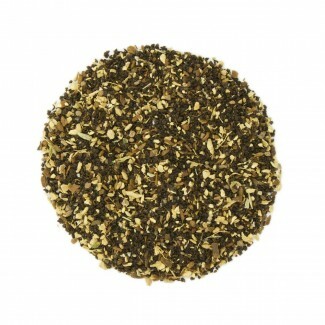 Flavored, blended, or single origin black teas offer the opportunity to explore your unique taste preferences.